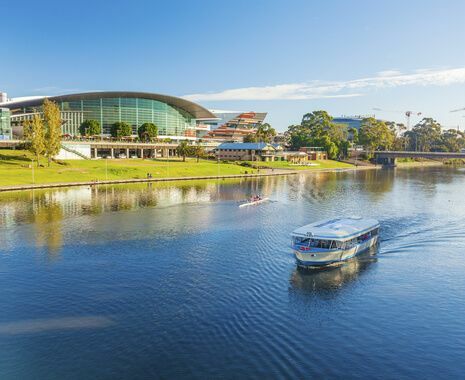 Make the most of southern Australia’s varying landscapes and spectacular scenery on this 19-day itinerary packed with excursions for the outdoor enthusiast. 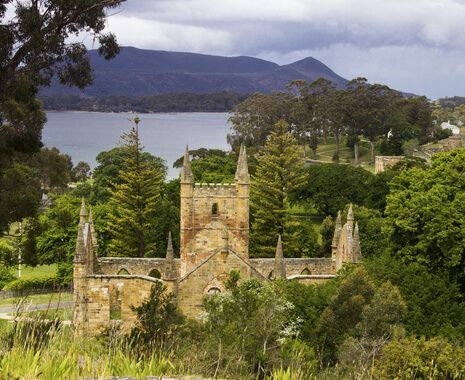 This tour incorporates plenty of opportunities for walks through scenic national parks and remarkable wilderness, encounters with native wildlife, a cruise around Wineglass Bay and outstanding coastal drives along the Great Ocean Road. International and internal flights are not included with this itinerary. If you would like flight options and prices, please call your Cox & Kings tour consultant.